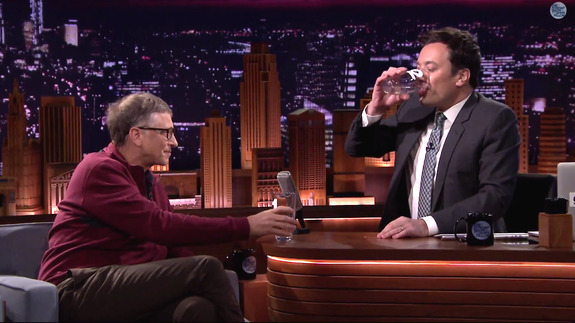 Bill Gates tricked Jimmy Fallon into drinking poop water - trendistic.com: ever tried. ever failed. no matter. try again. fail again. fail better.